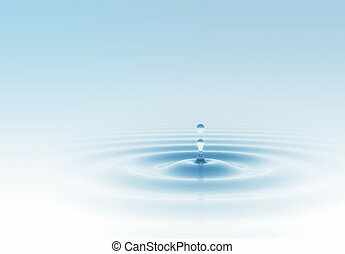 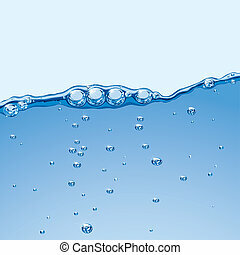 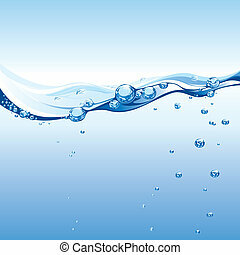 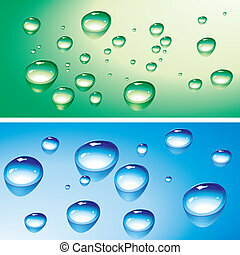 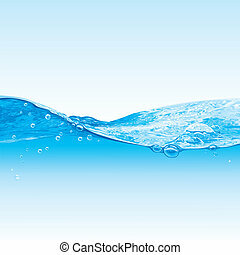 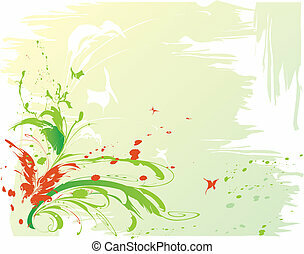 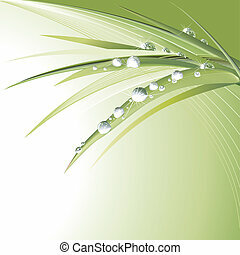 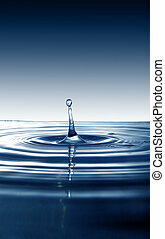 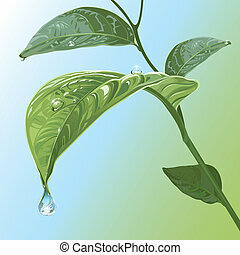 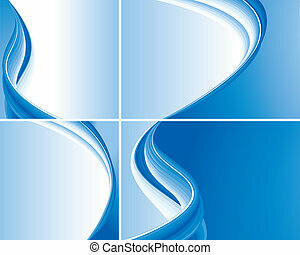 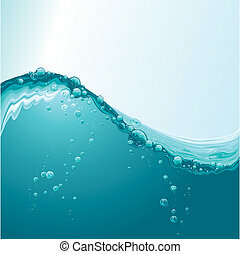 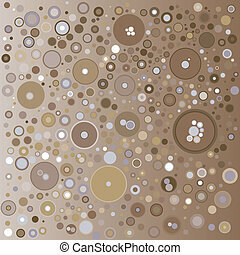 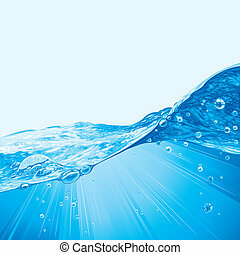 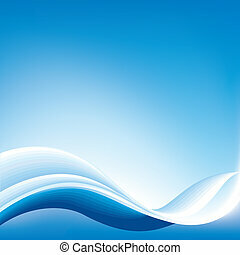 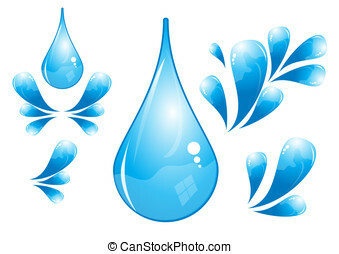 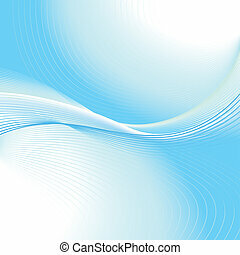 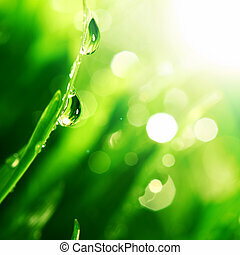 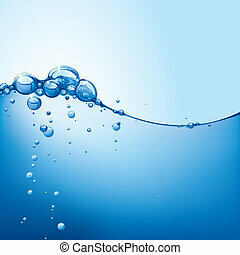 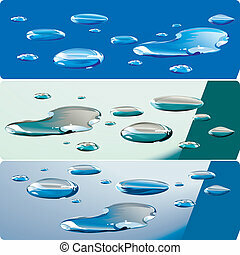 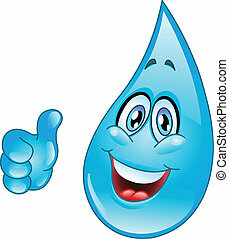 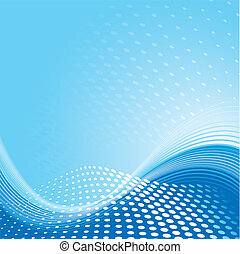 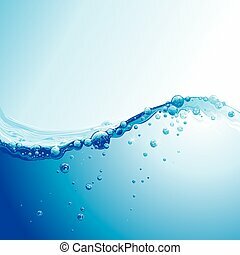 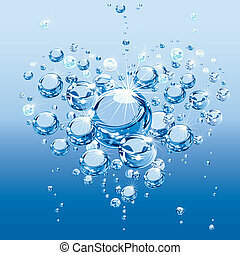 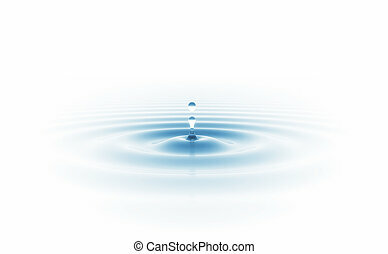 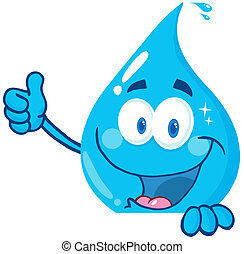 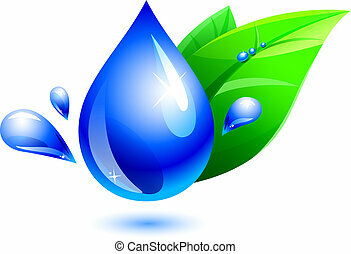 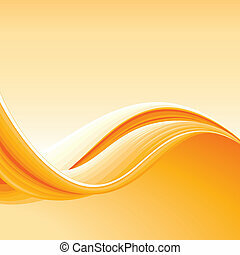 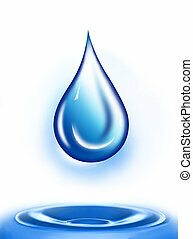 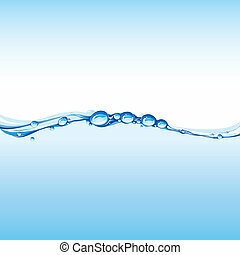 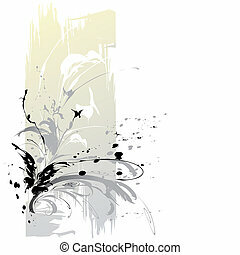 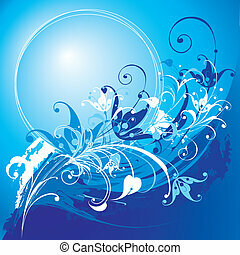 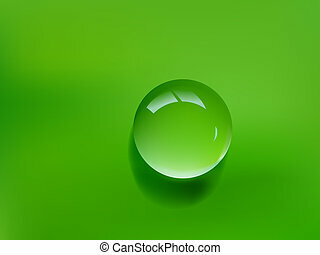 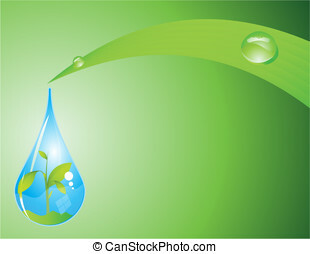 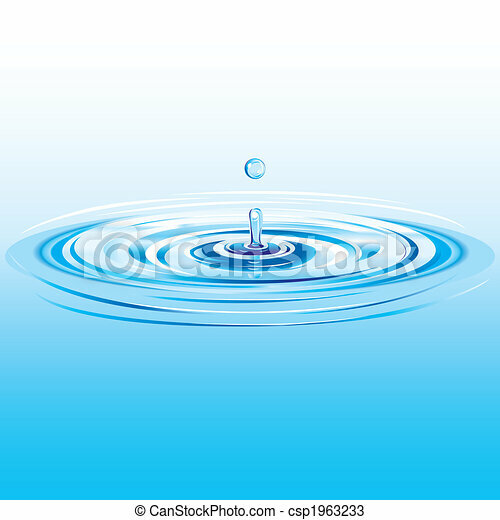 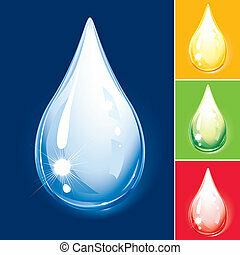 Water drop background, editable vector illustration. 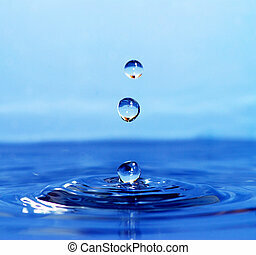 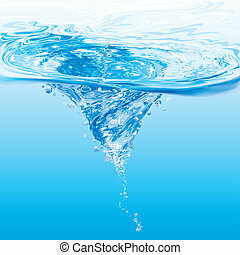 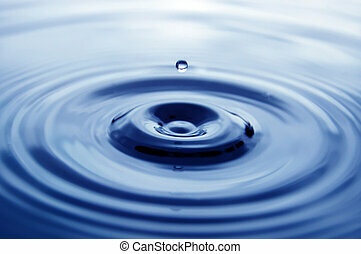 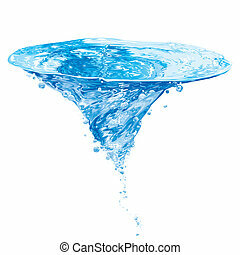 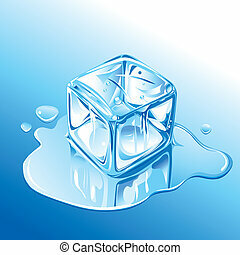 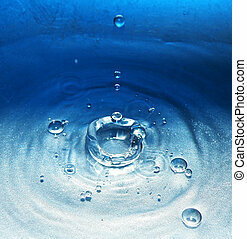 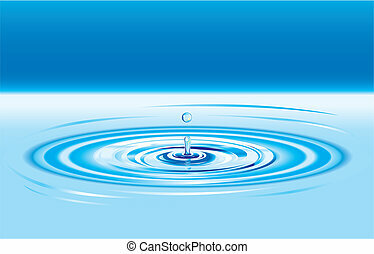 Water drop or bubble falling into water surface and making a crown. 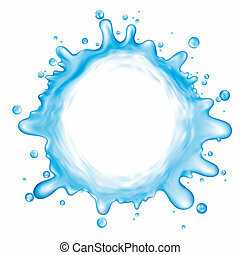 Splash background.